Iceland has so much to offer from its mix of city sights and serene wilderness. That’s why we’ve gathered some breath-taking sights that you can experience on your next road trip to this beautiful rock! 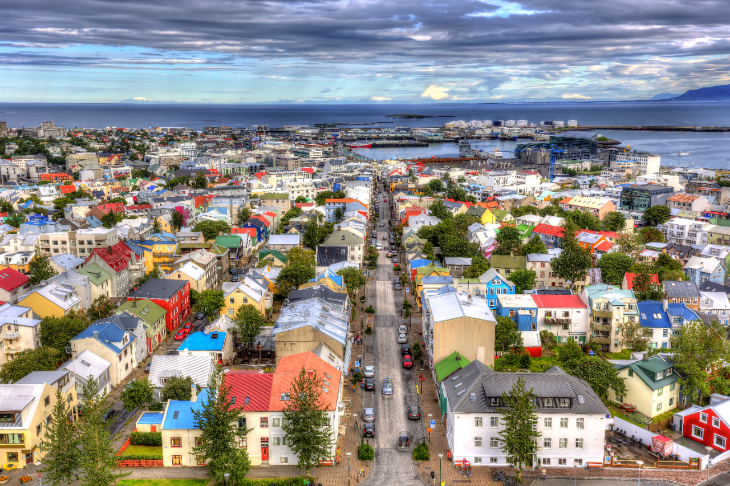 Reykjavik is the northernmost capital of the world and has a wealth of sights and activities that appeal to any traveller. 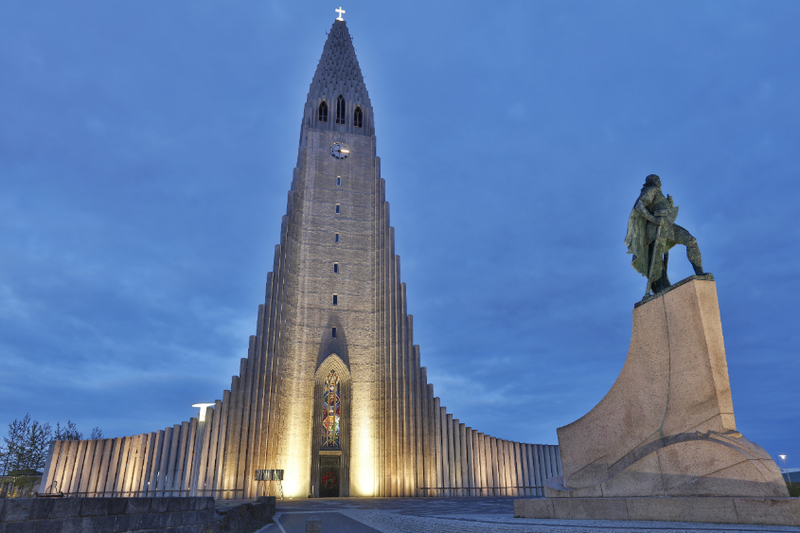 Towering over the city’s skyline is Hallgrimskirkja church, which can be seen from almost anywhere in the city. Take in the 360° views from the viewing platform at the top of the 74.5 metres tall expressionist building, and don’t miss the entrance door designed by local artist Leifur Breiðfjörð. 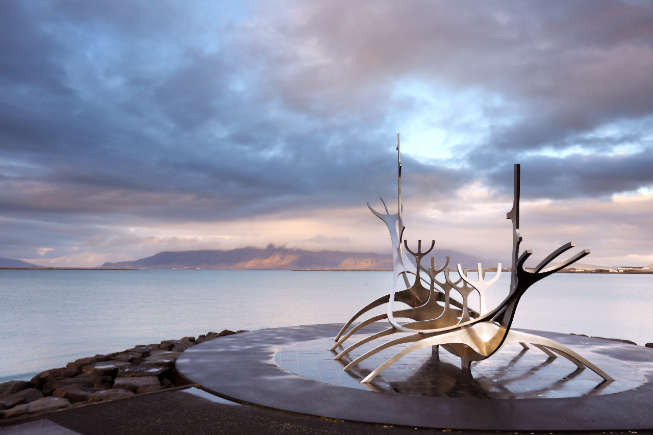 Museums, galleries and outdoor sculptures are all widely available throughout Reykjavik. The Sun Voyager being one of the most popular. This Jón Gunnar Árnason is described as dream boat. Created as an ode to discovery, freedom and a dream of hope. This stainless-steel wonder is one of Reykjavik’s most Instagrammable locations. 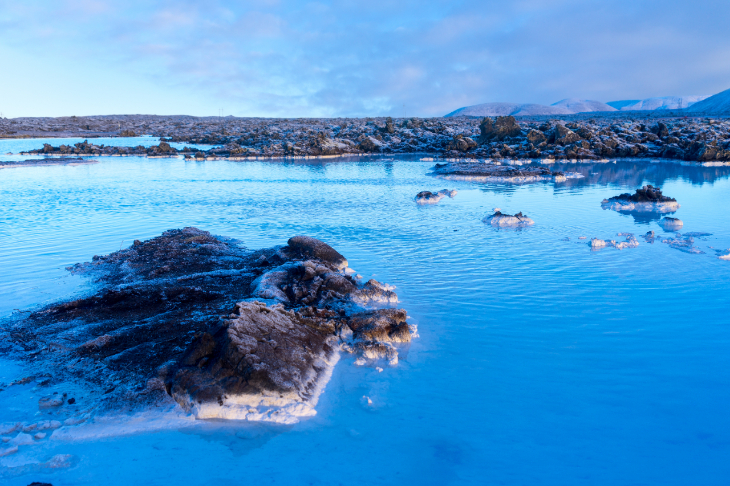 A 40-minute drive from the capital, the Blue Lagoon is one the most visited attractions in Iceland. The milky blue waters and lava surroundings give an enchanting and mysterious feel to this location. The seawater enriched in minerals like silica and from the underground hot springs makes the geothermal spa great for skin health. So much so The Blue Lagoon operates its own research and development facility to cure skin ailments. Integral to any visit to Iceland, the Golden Circle route takes you to three of the most popular sights outside of the capital. Each under two hours from Reykjavik by car. A collection of geysers, fizzy mud pots and steaming vents. Spouting water every few minutes as high as 30 meters the most active geyser is Strokkur. The National Park (Thingvellir) is one of few places on Earth where you can see both North American and Eurasian tectonic plates exposed. It’s a notable site for geology due to its fields of dried volcanic rock situated between the plates. It was also home to parliament back in 930 AD – stand where the law rock once lay and imagine thousands of Vikings stood in the valley listening to the law of the land. The ‘Golden Waterfall’ gets its name from the sparkling hue of the water during days full of sunshine. Made up of two cascades, it’s one of Iceland’s most beloved landmarks. Don’t forget to take a waterproof! 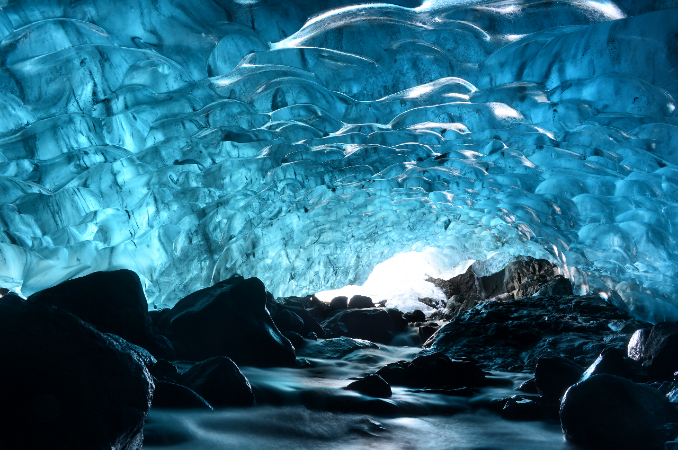 Vatnajökull National Park is home to the largest and most voluminous ice cap in Iceland, and one of the largest in area throughout Europe.Take time to explore the caves, where ice has been pressed over thousands of years to become harder than steel while still maintaining its crystal clear appearance. Finally, the phenomena of the Northern Lights is caused by solar winds disrupting the magnetosphere, creating an energetic and vivid light show in the sky. 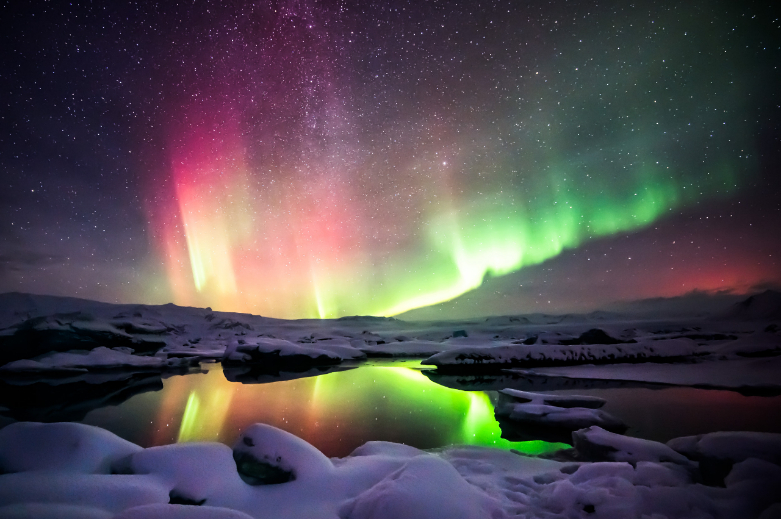 Depending on visibility the lights can be seen all over Iceland, although the added backdrop of one of Iceland’s most beautiful sights, the Jökulsárlón Glacier Lagoon, only adds to the dramatic event. Travelling around Iceland? Don’t forget to tag @KumhoTyreUK (Twitter) @kumhotyre_uk (Instagram) in your photos and tell us about other sites you’ve been to in this spectacular country. Or simply contact us here to share with us your adventure. Happy travels!